The low-profile rectangular shape of the new Synios E4014 from OSRAM Opto Semiconductors enables the light from this LED to be injected into light guides so that a wide range of design ideas can turned into reality. These mid-power light emitting diodes also have an impressively robust plastic package, a particularly uniform distribution of light and an excellent price performance ratio. 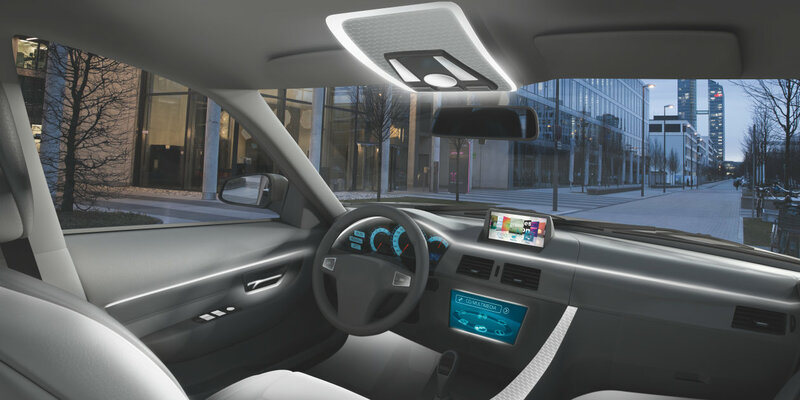 The LEDs are intended primarily for visually enhancing "white goods" and for lighting systems in vehicles and displays.